PUMA — them fighting words. PUMA’s re-entry to the basketball world after a 20-year absence has started with a bang! And what better way to spread fire than by adding a little gasoline? 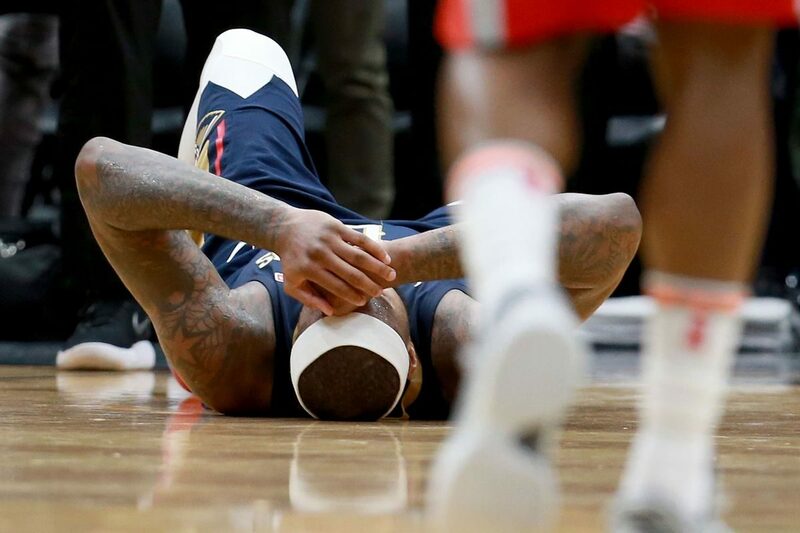 The Big Cat brand has wasted no time at taking cheap shots at the Swoosh, all but saying that they were responsible for the two-time gold medal winner DeMarcus Cousins’ season-ending achilles injury last season. In their new ad campaign with Boogie, the one line that stands out: ‘That wouldn’t have happened in the PUMAs’.